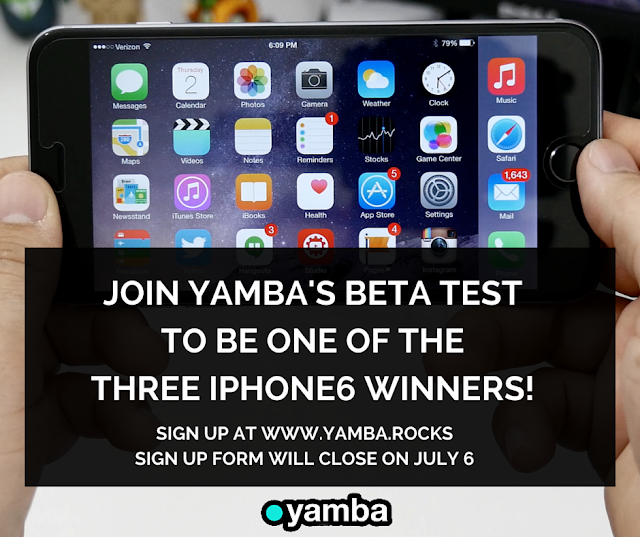 Yamba.Rocks iPhone 6 giveaway now up for grabs for early adopters! Sign up now! Yamba is the next big thing in social media. It's now on beta test and it's giving away three iPhone 6 to the lucky early adopters. Join here! There's a current buzz in the blogosphere about the upcoming social media platform called Yamba. Try visiting yamba.rocks and you will be greeted with a minimalist UI of the site. Thereafter, you will be asked to register or sign-in into the site. I did right away, why not? They’re offering an iPhone 6 for lucky users anyways. Yes. Three early adopters who will sign up from June 30 until July 5 will get a chance to win an iPhone 6. Missed the registration dates? Don't worry; Yamba is still accepting entries for beta testers today! 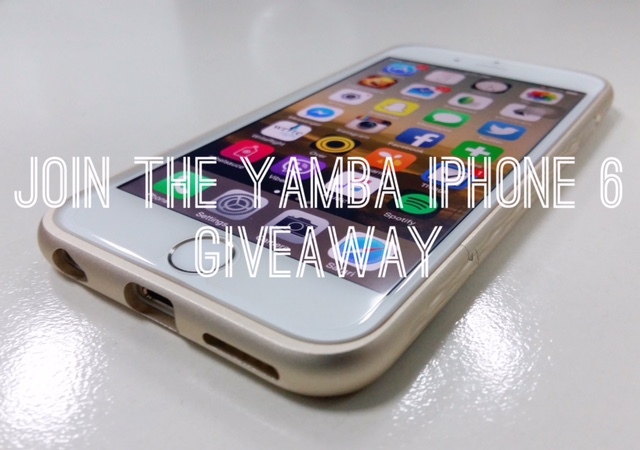 How to win an iPhone 6 in Yamba? 1. the beta tester with the most number of views in a post. 2. the beta tester with the most number of followers in the end of the beta test. 3. the beta tester with the most number of accumulated post. Winners will be announced in Yamba.rocks on July 25th. iPhone 6 winners should need to go in Cebu to claim the prize. Interested? Check out Yamba's registration portal now! Pinoy Metro Geek: Yamba.Rocks iPhone 6 giveaway now up for grabs for early adopters! Sign up now!